Notable for his contributions to the rock and country fusion genre known as rockabilly, this singer, songwriter, and guitarist released a number of albums, including Rockabilly Rhythm (2005) and Rock-A-Billy Gal: The Sun Years, Plus (2008). In the late 1960s, he recorded his debut album, Here's Hayden Thompson, on the Kapp Records label. At the end of the twentieth century, he released a compilation album titled Love My Baby. His 1985 album Booneville Mississippi Flash is named for his hometown. 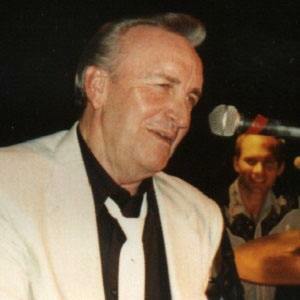 He and Texas-born vocalist Gene Summers were both inducted into the Rockabilly Hall of Fame.